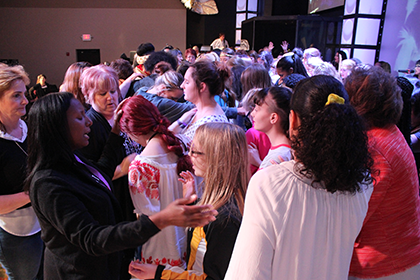 Gritty Women of God is a women’s ministry committed to impacting nations and establishing God's kingdom in the earth by using our weapons of warfare, including fervent prayer, to tear down strongholds and bring liberty to women who are bound by the enemy. We are strategically prayer focused. 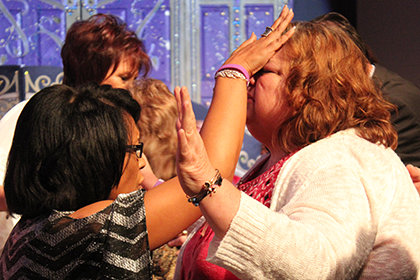 Gritty Women of God believe and operate in the power of strategic prayer. Fervent, effective prayer that touches heaven, is the driving force empowering all that we do. United in prayer, we invite the Holy Spirit, impose the atmosphere of the Kingdom, birth destinies, and set the captives free! Gritty Women of God believe and operate in the power of agreement. When the enemy comes in like a flood, your Gritty sisters will help you raise a standard. When you need a breakthrough, we will push with you. When it is your season to rejoice, Gritty Women joins all of heaven to celebrate with you! There is proven power in agreement! We set one another up to win. Gritty Women of God believe that every person has a unique destiny in God, and that by standing together we magnify one another’s strengths. We believe in impartation and mentoring, and in celebrating milestones with each Gritty Woman as she grows into all that God has designed her to be. As sisters in Christ, Gritty Women love, challenge, and propel one another from strength to strength, from glory to glory. Gritty Women of God was birthed in 1997. After hearing from God, Pastor Sheila Bowling was given a clear sense of direction to start a women’s movement. By using her God-given gifts of prayer and intercession, she began a local prayer meeting. 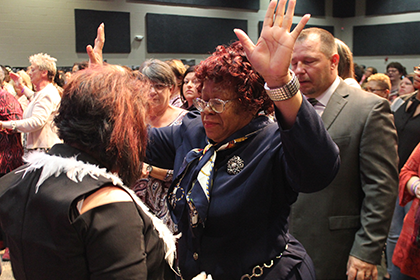 During the first meeting, as the women prayed, the power of God came into the room and placed it in Pastor Sheila’s heart to have a women’s conference. 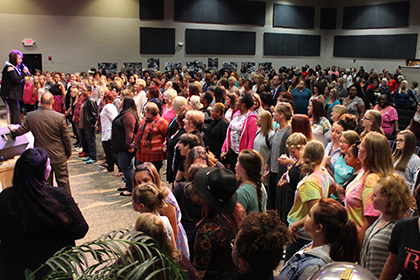 Over 400 women attended the first conference! 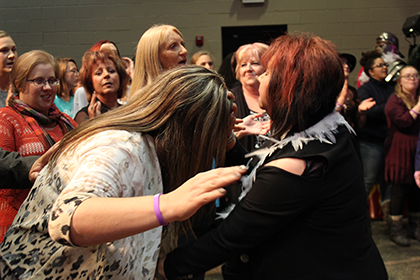 The passion of the women, along with the power of God released during the first conference, confirmed the need for a women’s ministry - thus Gritty Women of God was birthed! By possessing a warrior’s spirit and a mother’s heart, it is our mission to impact the nations and establish the kingdom of God. By understanding that our weapons of warfare are not carnal, but mighty through God, we will skillfully use them to tear down strongholds and bring liberty to those held captive, thereby enlarging our borders. By interceding, we will frustrate the purpose of the enemy and interrupt his plan to destroy our future generations. By Godly example, we will lift up a Holy standard and will lovingly nurture and equip our daughters to become Gritty Women of God.